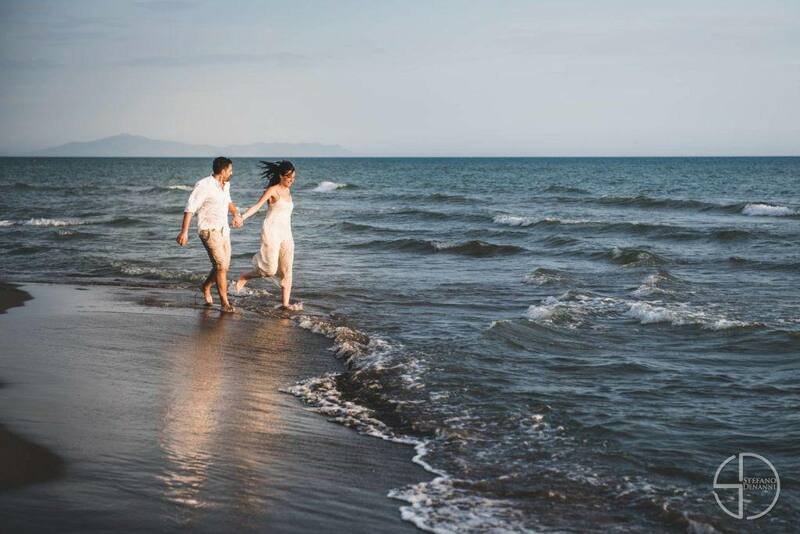 Wedding photographer studio for engagement couple portrait in Italy and the beautiful hugeness of the tuscany sea. Two people, one love that will carries to their amazing wedding day. 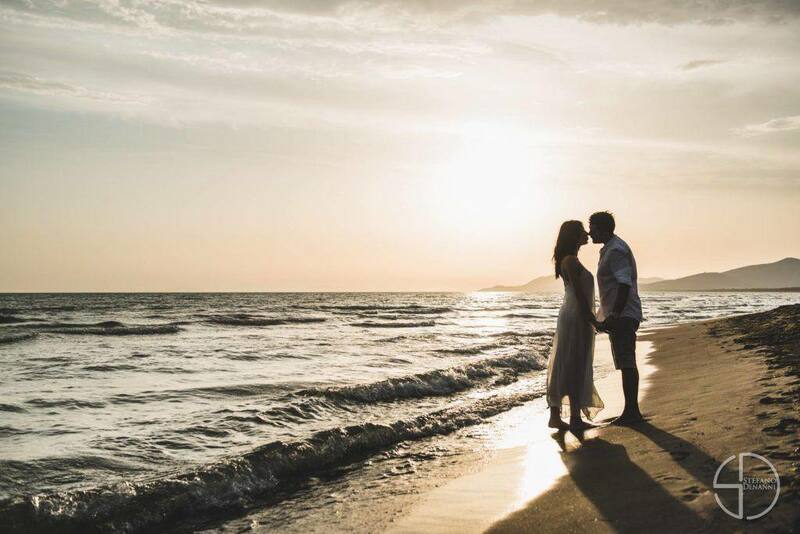 The wedding photographer in tuscany will catch all the moments of your wedding and engagement to save the story of your day as only an italian artist can do, with both reportage and posed style to celebrate the kindness of the spouses. Tell to Stefano Denanni your photographer what you like and who you are and he will give you the candid witness of your beautiful day as you really want and like. You will really trust of Stefano Denanni as photographer of your wedding or engagement. 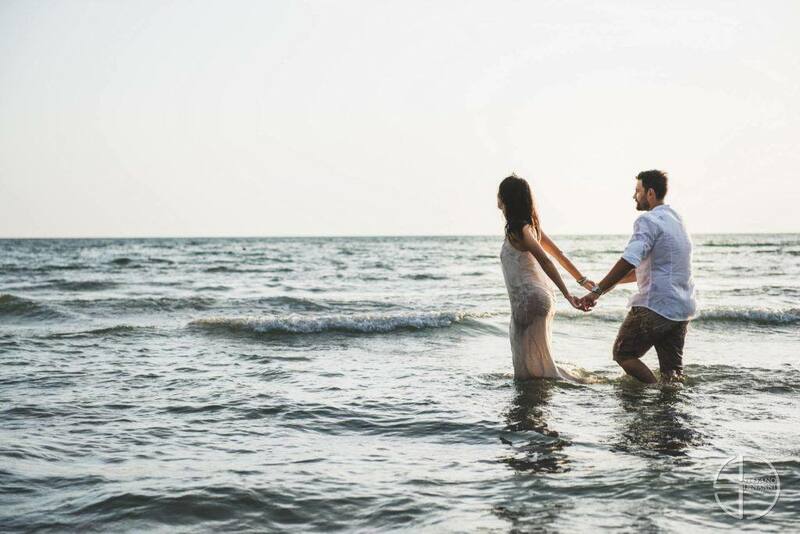 Wedding photographer studio for engagement couple portrait in Italy and the beautiful hugeness of the tuscany sea. Two people, one love that will carries to their amazing wedding day. The wedding photographer in tuscany will catch all the moments of your wedding and engagement to save the story of your day as only an italian artist can do, with both reportage and posed style to celebrate the kindness of the spouses. Tell to Stefano Denanni your photographer what you like and who you are and he will give you the candid witness of your beautiful day as you really want and like. You will really trust of Stefano Denanni as photographer of your wedding or engagement.